A repository of some of the rarest medicinal herbs, the Neyyar Dam located about 32 km from Thiruvananthapuram, is a popular picnic spot with a lake and a picturesque dam site. 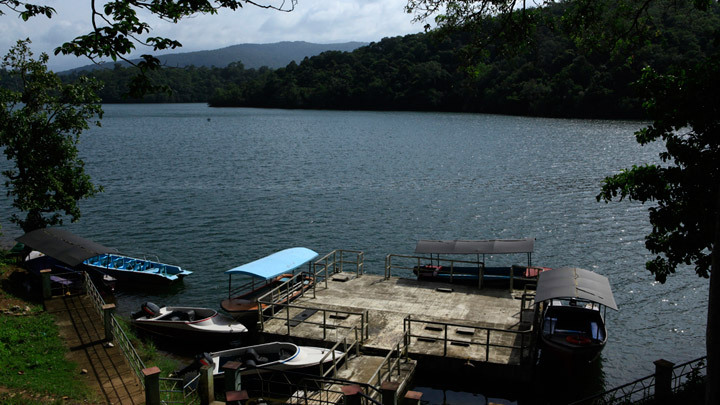 The lake formed by the dam across the Neyyar River is the bluest of blue, making boating irresistible for tourists. The Neyyar Wildlife Sanctuary of which the dam is a part is the habitat of over a hundred species of fauna including Asian Elephant, Tiger, Leopard, Slender Loris and reptiles like King Cobra, Travancore Tortoise, etc. A crocodile breeding centre and a lion safari park are also located in the dam site.